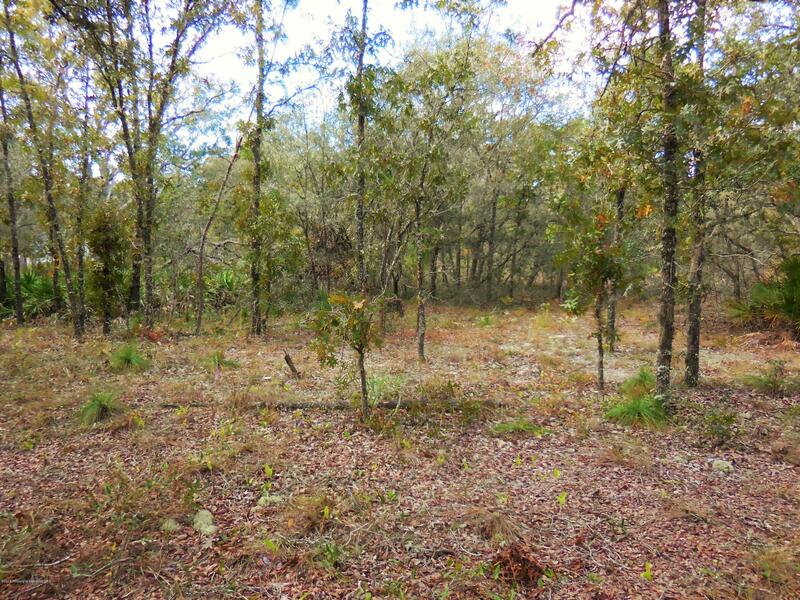 I am interested in 0 Nimick Road, Weeki Wachee, FL 34614. Amazing lot with lots of shade trees, good elevation, and great neighbors in area of many new large homes. Please look at pictures for large Majestic Oak on property on NE corner. Short distance from Paved Road. Must See! Property is less than a full acre, New Septic Tank Rules apply.